Our MOT centre is approved by the Government appointed Vehicle Operator Services Agency (VOSA) and all MOT tests are carried out by qualified techinicians nominated by VOSA. 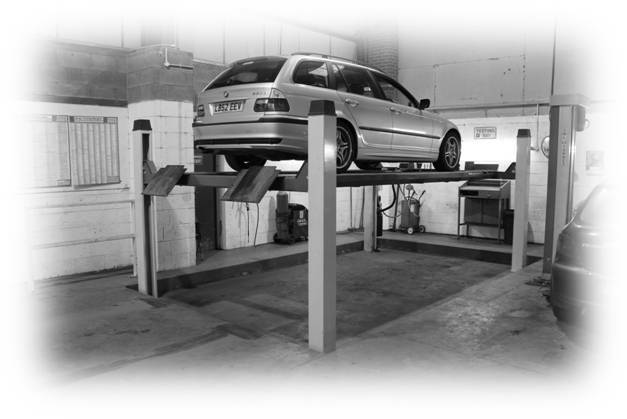 Why not have your car serviced at the same time as your MOT? With our highly trained technicians, the latest diagnostic equipment, low priced parts and labour, why pay more at a main dealer? Our dedicated technicians who genuinely care about you the customer. We offer excellent value for money & we will advise you of any issues regarding your vehicles safety, that needs to be addressed. 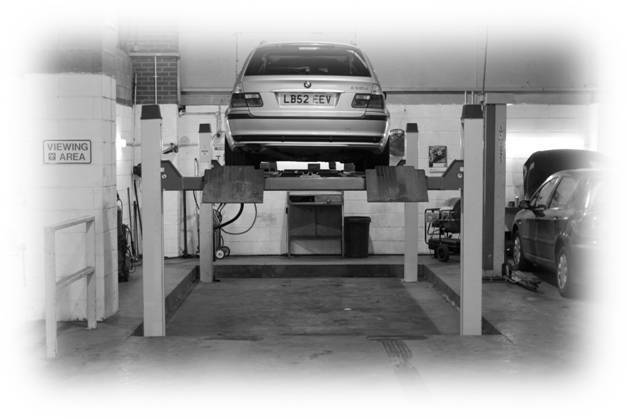 You can now put your car through its MOT a month in advance, please call Chris or John on 01785 851179 to book. Concerned for the safety of your loved ones driving through Winter? 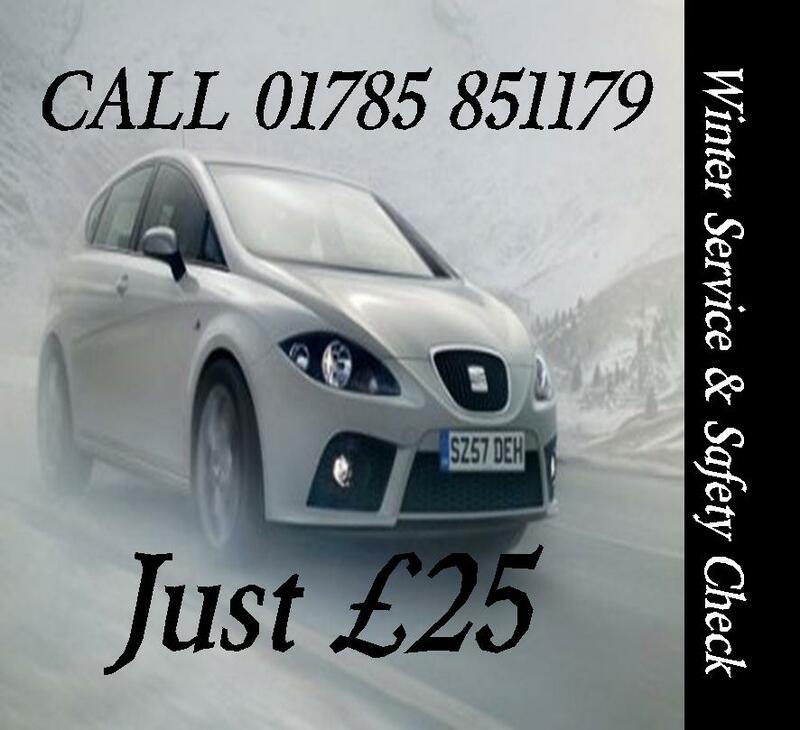 Ease your concerns with our Winter service & safety check.